Visiting Hatton tea plantations in the hill country will be like stepping into a time machine. It will immediately take you back to the Colonial times when the hill country was decked with neatly pruned tea bushes and well organised plantations. 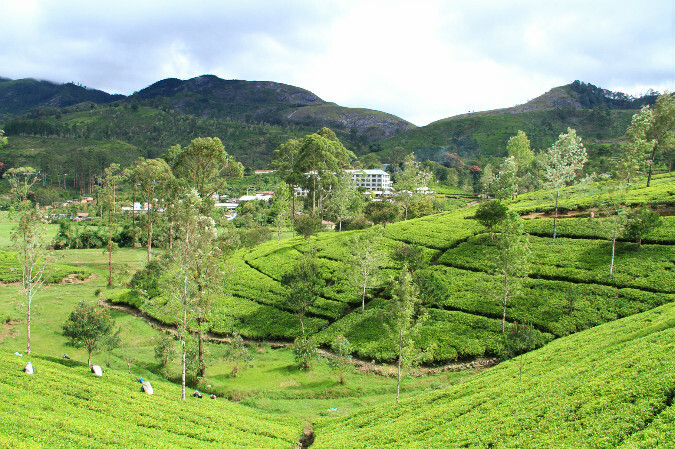 Today about 10% of the world’s tea comes from Sri Lanka and the several of the leading hill country plantations that produce some of the finest 100% Sri Lankan tea are situated in Hatton. During the colonial times Hatton was buzzing with commercial activity and still it is very much so in the town area in Hatton. 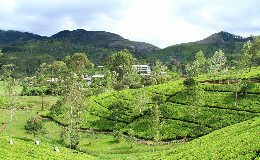 The plantations are mostly peaceful and tranquil with mountains covered with tea sloping downhill. 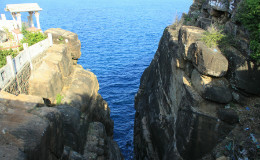 Hatton is about 4000 feet above the sea level and the climate and the landscape are very pleasant, cool and mild. 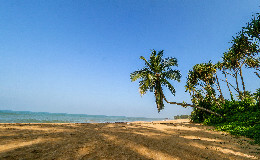 It is one of the best holiday getaways to spend time in a serene environment. What could be more serene than to enjoy the view of the misty tea covered mountain slopes when you wake up and to enjoy some of the best brewed cups of tea while tucked away cosily in a colonial era bungalow in the cool climate? Most of the old tea plantations are transformed into tourist hotels and bungalows with their colonial influence still intact. Hence staying at one of these locations would provide an insight to the Colonial era architecture and you would find tea memorabilia and interesting facts about the history of the tea industry when you visit these colonial era bungalows in tea plantations. Most of these places will offer you tours in tea plantations to see the process of tea leaves being transformed into a hot cup of freshly brewed tea. Touring around Hatton will be like being in a picture postcard. The neatly laid out tea bushes that strategically slope towards solitary lakes and the tea plucking women dressed in bright coloured garments carefully picking out the tender green shoots from the tea bushes is definitely a picturesque sight. The tea plucking women mostly of Tamil origin will welcome you with warm toothy smiles and bright red lips from chewing betel leaves. You will also get a chance to participate in tea tastings. The tea is prepared adopting a system with military precision. From the delicate plucking to the drying and brewing the tea leaves go through each stage under constant monitoring to get a perfect cup of tea. 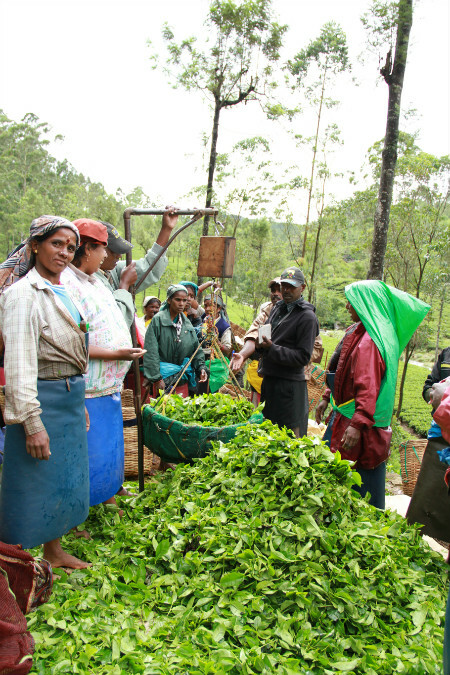 The planters proudly engage in this production process to get Sri Lanka’s finest quality tea. You will definitely come to admire the work and passion that go into making a flawlessly robust and refreshing cup of tea if you visit the Hatton tea plantations. 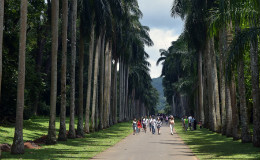 The Peradeniya Royal Botanical Gardens is just 6 kms away from the charming city of Kandy. It is home to an array of exotic and the most eye-catching blooms and plants. It is definitely not just a garden with pretty flora and a landscape.